A wine of great purity whose minerality sets it apart from the standards of the appellation. Alcohol level (% vol. ): 13 % vol. % vol. 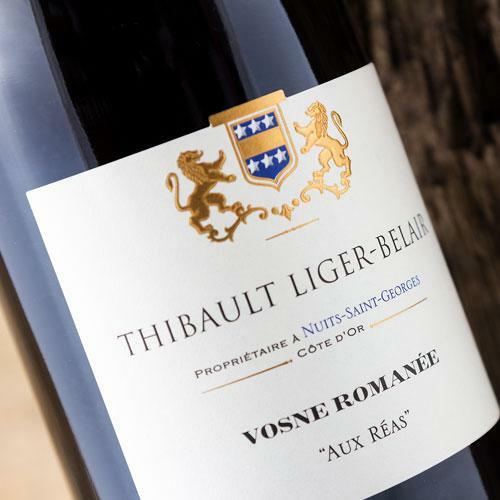 Giving a wine of great purity where the smoothness and minerality characterizing it places Vosne a little outside the standards of the appellation. The beautiful exposure of this terroir thanks to its gentle south-south-easterly slope always offers a beautiful maturity that contrasts with the freshness of these limestones. 1143 bottles and 24 magnums have been produced for the vintage 2016. 0,55 ha planted in 1954. This plot located on the edge of the Premier Crus, is at the crossroads of the Combe de Nuits and the Combe de Vosne. It is a plot with a steep slope where the vines grow practically on the rock which, in places, is flush with the surface of the soil. The upper part of the plot is rather on a rather dark clay soil. Harvesting is manual and entirely destemmed. 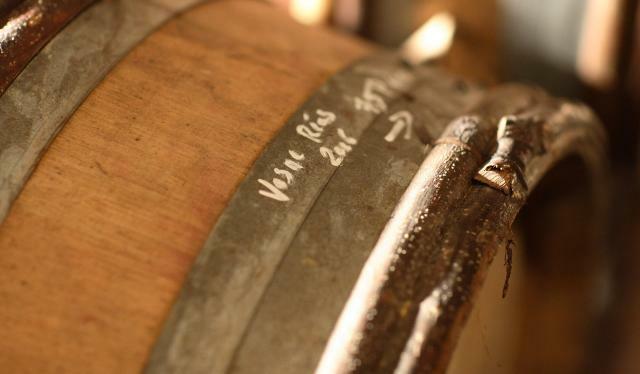 50% of new barrels are used for aging.